Are you building new a house? Are you looking to transform the house you already have? I can help you use color, simplicity, and functional design to create a space you’ll love to call home. My large 11 x 14 color board undertone system is my secret sauce for pulling together beautifully coordinated designs. 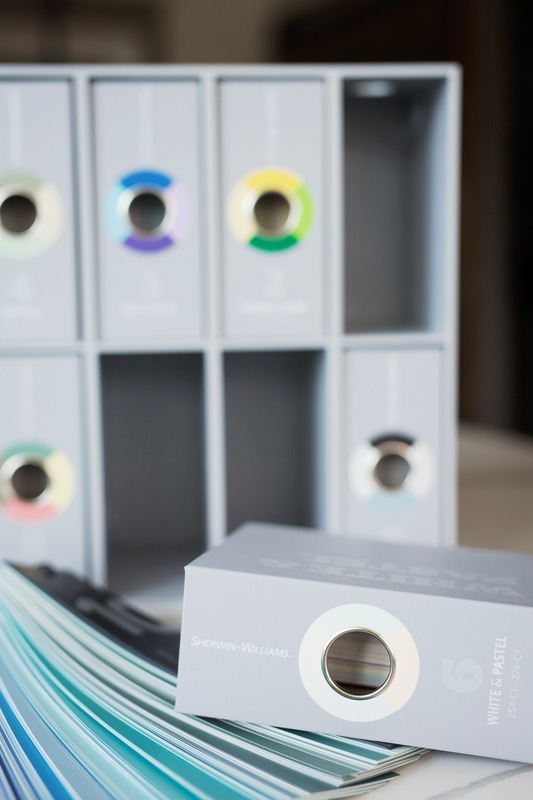 Large painted samples are the single most important tool to have when selecting paint colors. 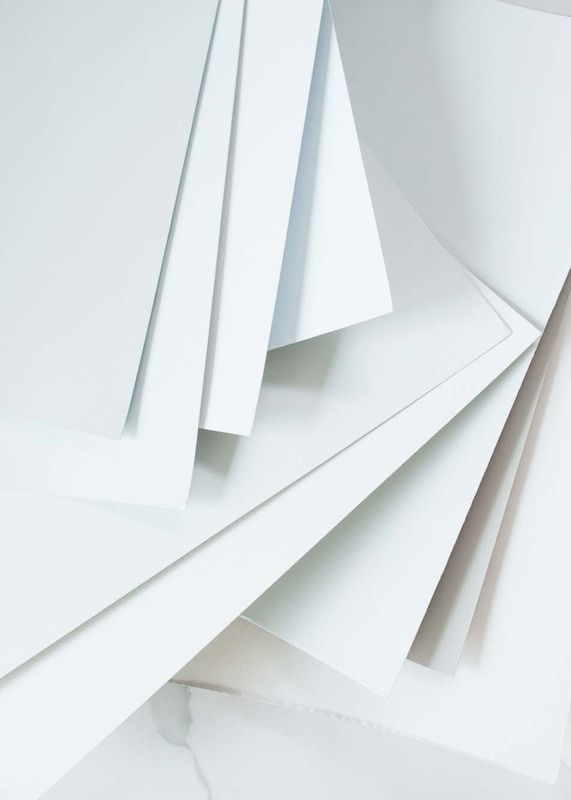 Over 150 large 11 x 14 Color Boards are used at each color consultation along with your traditional fan decks. We always put white behind large color sample so the color is not misrepresented by the current wall color. Hold your sample in the right direction: vertically for walls, horizontally for floors & ceilings. Always Compare. Compare. Compare to get a true read of the undertone of the color. I’ll work with you from concept to completion to design a home that brings your dream to life. It all starts with a meeting to assess the site and explore your vision for the project. I’ll uncover what’s most important to you in your new home or room, we’ll define your style, and I’ll evaluate what will work for your space. We’ll also talk details: budget, timeline, requirements, materials, other trades, and next steps. The fun begins! 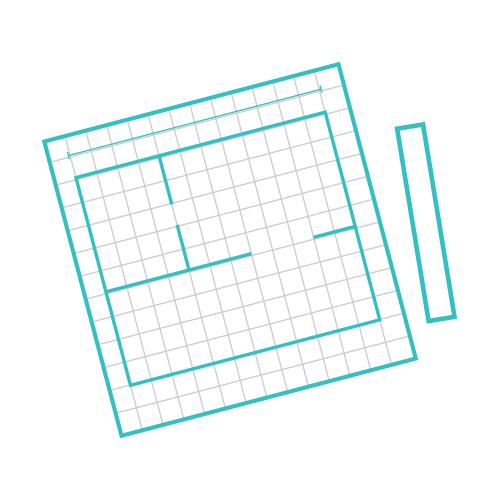 I’ll create detailed layouts to plan the space based on your priorities and budget. I’m happy to work directly with your general contractor to finalize the plans before kicking off construction. I work closely with Lown Homes on many new construction and renovation projects. Color is my specialty. The correct selection of color undertones can create flow and harmony in your home. That’s why I dedicate a phase in the construction or renovation project to comparing and selecting the right colors for each of your rooms and finishes. I focus on timeless, classic hard finishes that will create a beautiful home that you can enjoy for years to come. 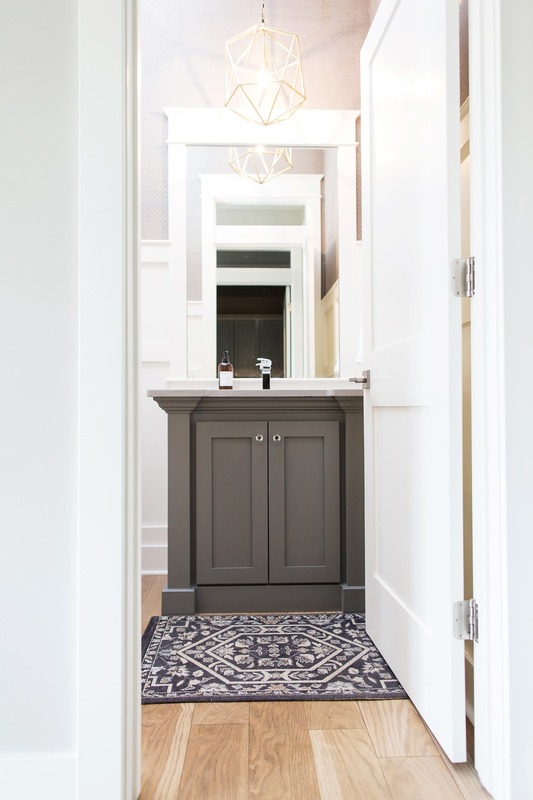 We’ll consider your style and functional needs that we defined during our consultation – as well as the color undertones we identified – to make selections for your cabinetry, hardware, countertops, flooring, plumbing, and lighting. I’ll work alongside your General Contractor to ensure your design plans are carried out. I have an eye for detail and will conduct site visits and walkthroughs to make sure the correct materials and being installed and that the highest standard of quality is being met. Not exactly what you need? Back to all services! You’ll start by filling out a questionnaire.  Once I’ve received and reviewed your questionnaire, I will contact you to set up an appointment to begin! Our time together will kick-off with an evaluation of your current space. We’ll talk about what’s working, what’s not, and what you’d love your room to look and feel like. I’ll develop a checklist for the project and we’ll get to work! The first step to a pleasing space is to declutter. 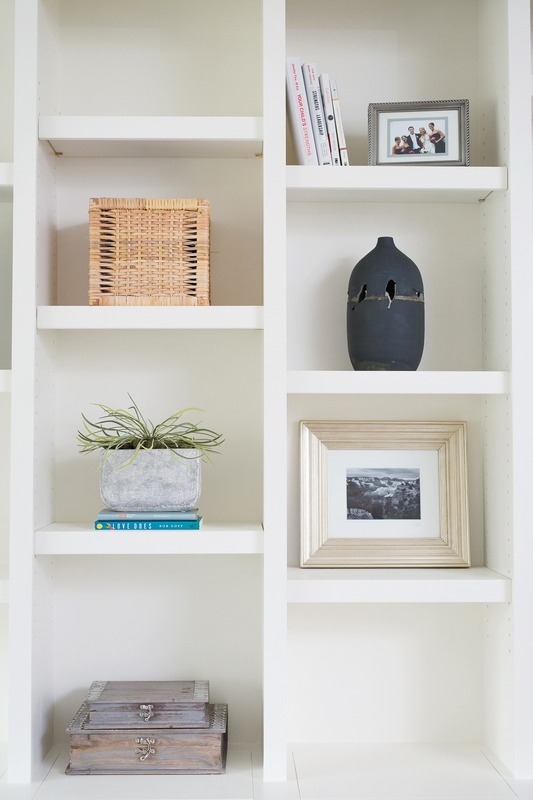 Simplifying your room by removing unnecessary items will make any space more open, inviting, and peaceful. Color plays a powerful role in how comfortable a room feels. We’ll discuss color undertones, how the colors in your room are currently interacting, and how to make the right color selections for the room (as well as practical ways to inject those colors). We’ll use what you have on hand to create a more functional, comfortable layout. I’ll work with you to arrange furniture, stage inviting conversation areas, and create flow through the room. 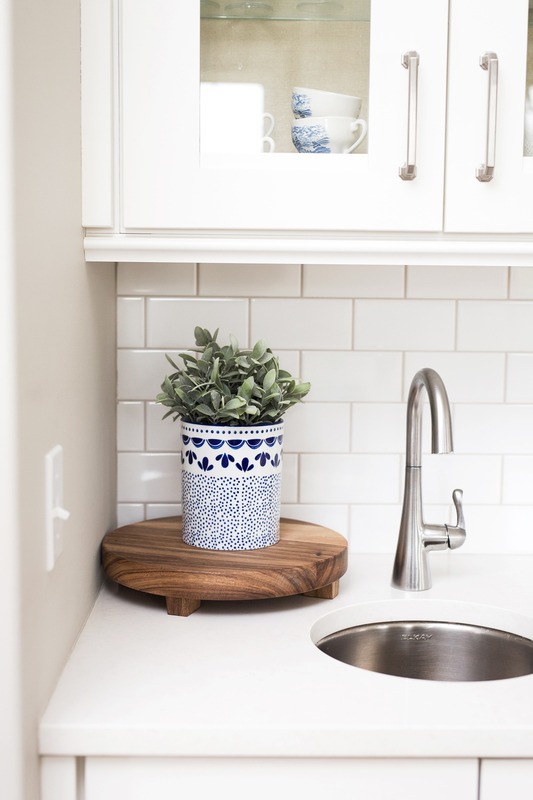 The goal of our day will be to completely transform your space using what you already have, but you may want to add or replace items with new. I will leave you with general notes, recommendations, and tips for shopping. You can purchase items based on this list as your schedule and budget allow. If after our day together we need other pieces to complete your “new look”, I can provide shopping services for an additional fee of $85/hour (with 2-hour minimum billed. Or $110/hour for client accompanied shopping). One day, One flat rate: $499 (includes 4-6 hours of design time). What’s included: up to 6 hours of design time filled with design tips and tricks accumulated over the years. Handwritten notes, recommendations, paint color selections. Prepare to be inspired! Forgot to ask something during our consult and still need advice? You can always select my ASK AWAY service for those final details. 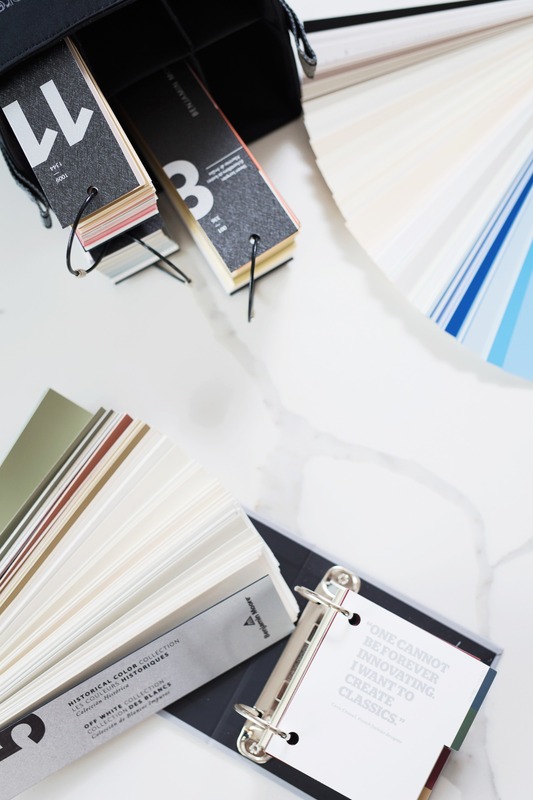 Want a flexible way to get the interior design guidance you need? 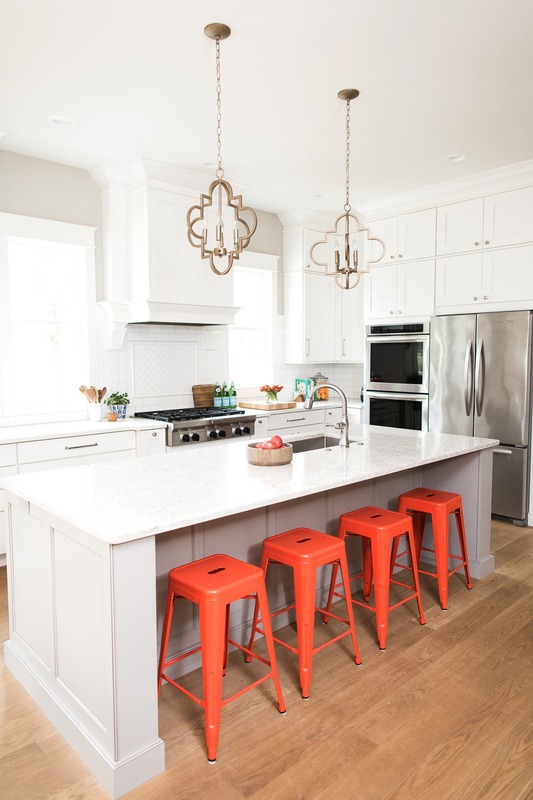 A Color & Design Consultation is an hourly based service that allows me to answer your pressing questions, help you solve design dilemmas, and make a plan for you to accomplish your home design goals. Consultations can be performed on-site or virtually via phone or FaceTime. I’ll provide you with a questionnaire to complete so I can get familiar with your design goals and questions. Once I’ve received and reviewed your questionnaire, we will book our consultation. In your questionnaire, you’ll be asked to define your goals for our consultation. What do you want to accomplish in your space? What end result are you working towards? 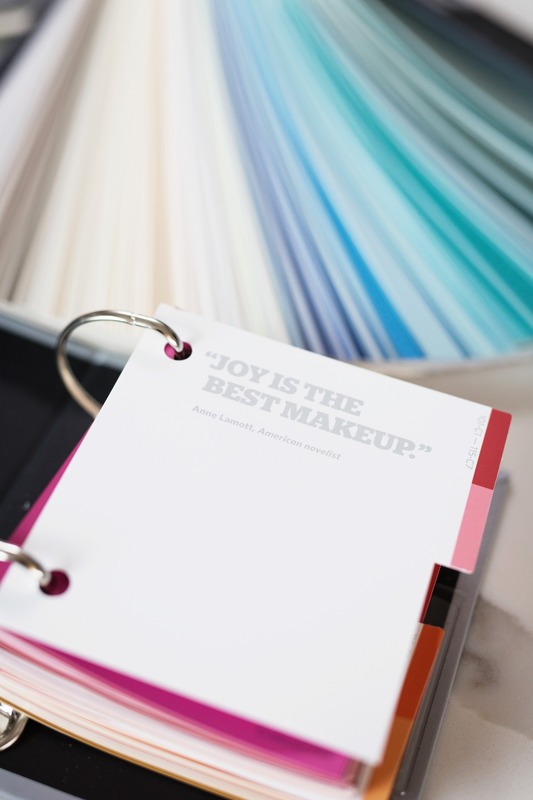 During our color & design consultation, I’ll help you begin to bring together your ideal look and feel. In your questionnaire, you’ll also define your big design questions and hang-ups. During our consultation, we’ll work through these dilemmas – starting with the most pressing issue – and I’ll help you find solutions. It’s important for me to understand what limitations we’re working in as far as time, budget, and scope. 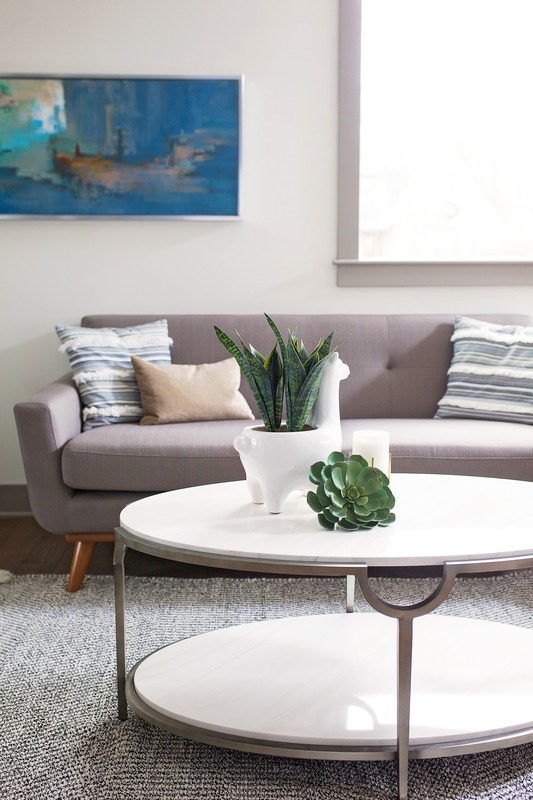 Is starting over with all new furniture an option, or do you want to work with what you already own? Can walls be torn down or is construction work off-limits? 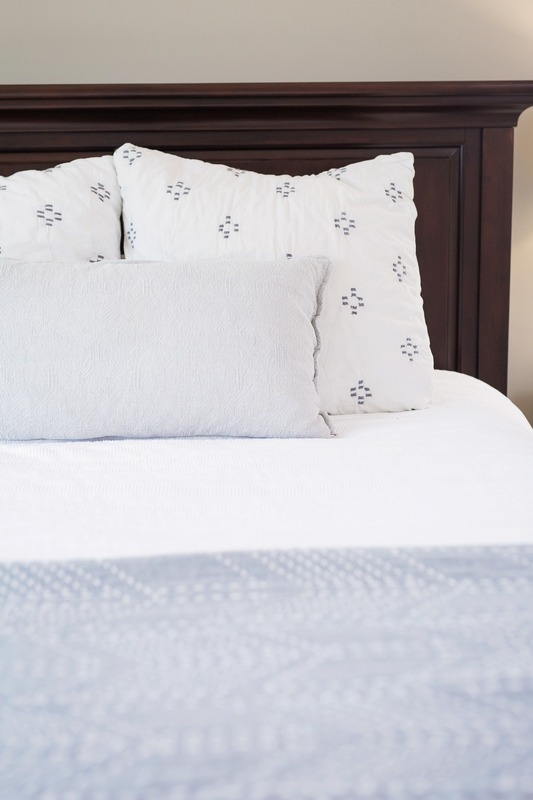 Do you want to create a custom color palette for an easy and inexpensive room refresh? You’ll set your budget, time, and scope limits ahead of time so I know what options to pursue. 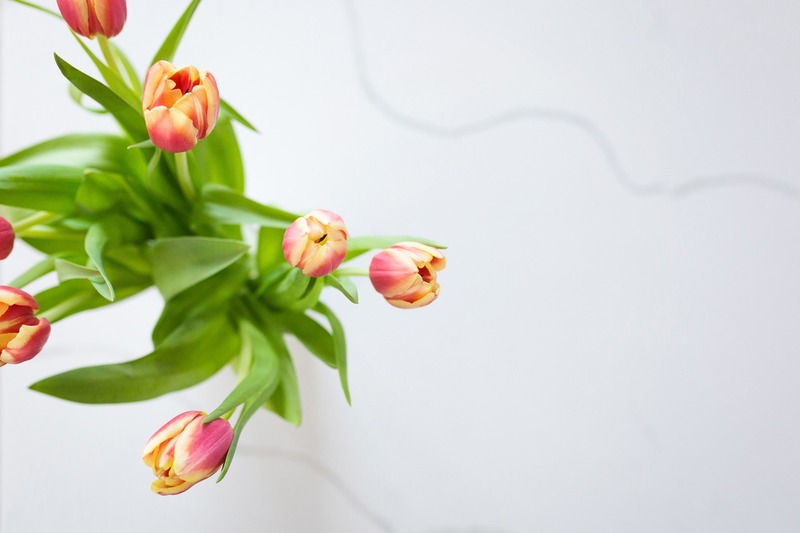 Unless a virtual approach is requested, we’ll meet in person at your home for our consultation, which will last a minimum of two hours (additional time can be added as needed). With your goals, questions, and project scope already mapped out in your questionnaire, we’ll get to work! One-Time Consultation – 2-hour in-home consultation for $199 filled with design tips and ideas. ($85/ hour for additional design time) Virtual consultation available via FaceTime. Hey Julie, quick question for you…what color do you think will work with my flooring? What sofa will work in my family room? If you only have a few design questions, this package is for you! 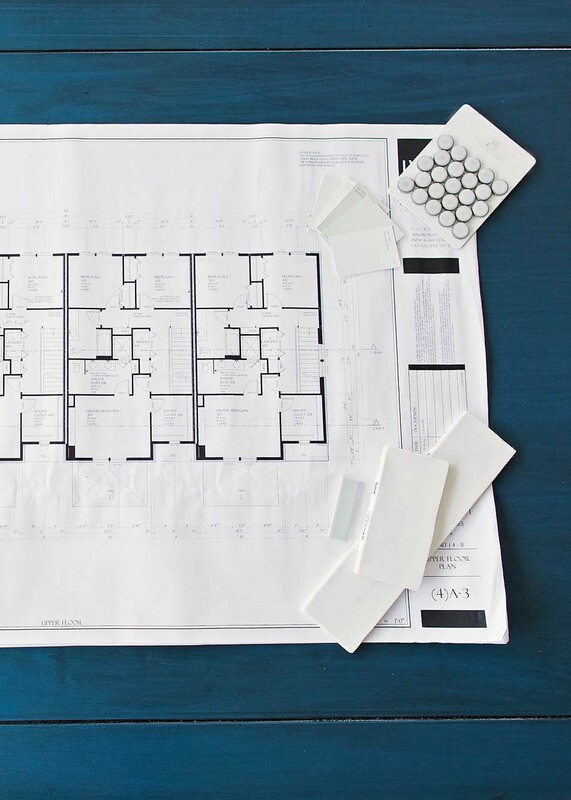 Ask Away: Designer Q&A is a 30-minute virtual design consultation that can help you get the answers you need to move in the direction of your dream home. We’ll talk via phone or FaceTime for half an hour – make sure to have your questions ready so we can dive right in! Space is limited! I only book 3 sessions per week. Reserve your session now by clicking the button below. $49 for 30-minute consultation via phone or FaceTime.